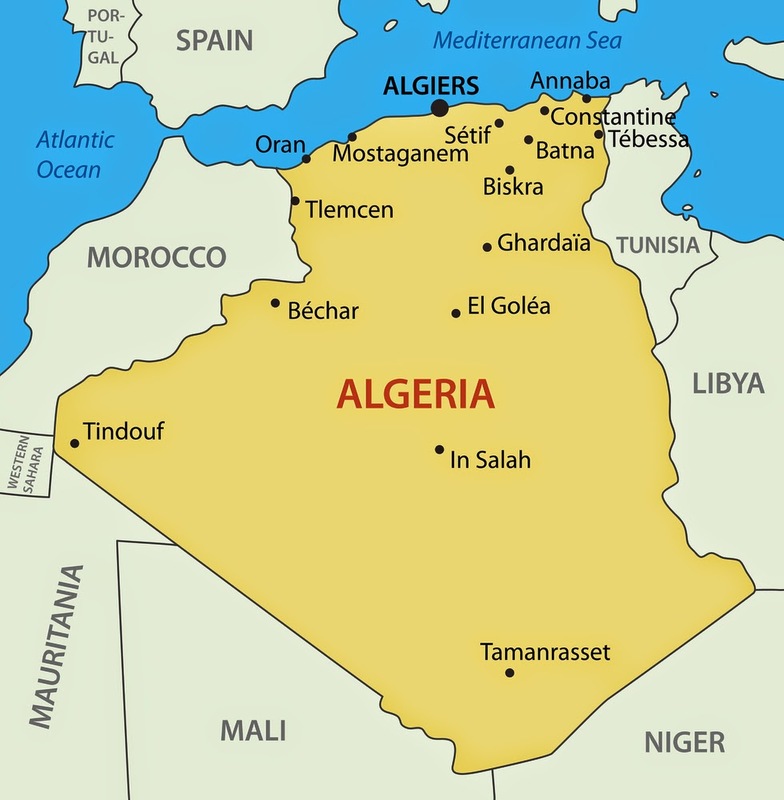 Algeria is found at the top of Africa bordering Morocco, Mali, Niger, Libya and Tunisia. It's capital and largest city is Algiers. Algiers is an important economic, commercial and financial point in Africa, and has a stock exchange which records on average an annual capitalisation of 60 billion euros. The port of Algiers is also one of the most important of West Africa. There is structural reform within the economy, such as the development of the banking sector and the construction of infrastructure. Algeria cost of living is ranked as a MIDDLE cost of living location and ranked 149 overall in June 2009, most expensive place in the world for expatriates to live, out of 276 international locations. 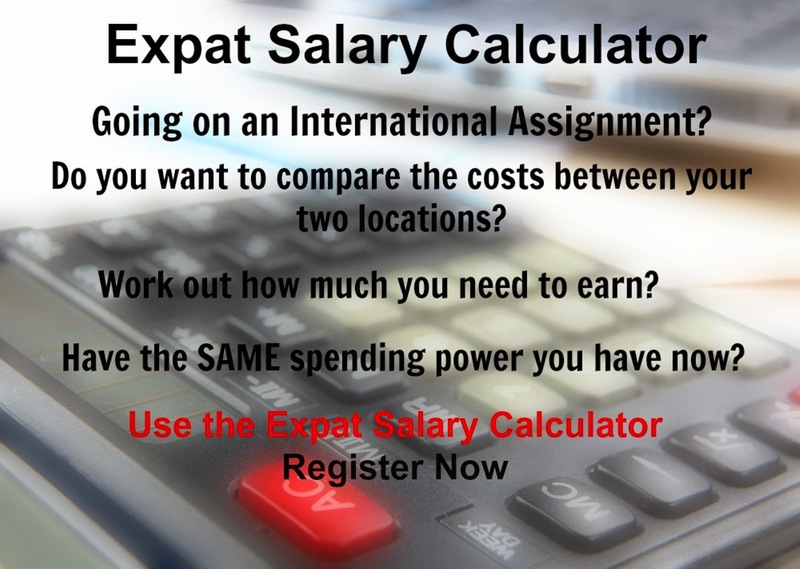 The exact customised cost of living index for Algiers is based on the Basket Groups that you select in the Calculators. In terms of the relative hardship people are likely to experience, assessed in global terms, Algiers is ranked as an EXTREME hardship location.